Between 2000 and 2015, the U.S. built 7.3 million fewer homes than was necessary to meet buyer demand, according to a new study. Over that time period, California was responsible for 45 percent of the nation’s undersupply, or 3.4 million units. The study advocates a development approach that places more new housing near public transportation, which could eventually reduce California’s vehicular traffic by nearly 30 percent. 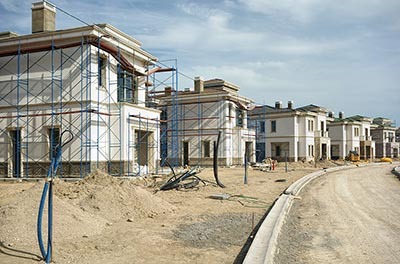 Over the past decade and a half, more than 20 U.S. states have not built enough homes to meet demand, leading to rising prices and decreased affordability, with California accounting for nearly half of the undersupply. That’s according to a new report published by Up for Growth National Coalition, ECONorthwest, and Holland Government Affairs, which says that between 2000 and 2015, America fell 7.3 million housing units short of meeting buyer demand. Twenty-two states and Washington, D.C. failed to meet their housing goals, including California. The Golden State is in fact responsible for 45 percent of the national housing shortage, accounting for 3.4 million units. As Pacific Union Chief Economist Selma Hepp has noted in numerous analyses, California’s supply-and-demand imbalance poses the biggest challenge for the state’s housing market. According to the National Association of Realtors Affordability Distribution Curve and Score, the five least-affordable U.S. housing markets are in California: Los Angeles, San Diego, San Jose, Oxnard, and San Francisco. An interactive tool from NAR reveals that households earning an annual income of $150,000 could afford 38 percent of housing inventory in the Los Angeles metropolitan area and 31 percent of homes in San Francisco. In San Jose, households with $150,000 incomes could afford only 17 percent of homes on the market. Using the Bay Area and California as examples in the full report, the study advocates for what it calls a “smart growth” approach to building enough housing to meet demand. This entails developing housing based on a formula involving existing population density, proximity to public transit, and the number of people who drive to work. 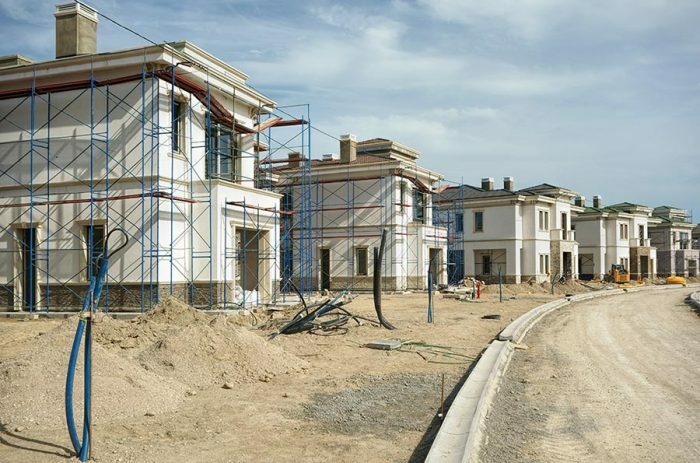 The study theorizes that a smart-growth approach to housing could have significant benefits for California and its residents, eventually cutting vehicular miles traveled by almost 30 percent. If the state could add 3.3 million housing units over the next 20 years, prices would be about 22 percent less than they would have been without the extra supply, although that does not mean that they would be less than they are currently.